Restorative Yoga. Aromatherapy. 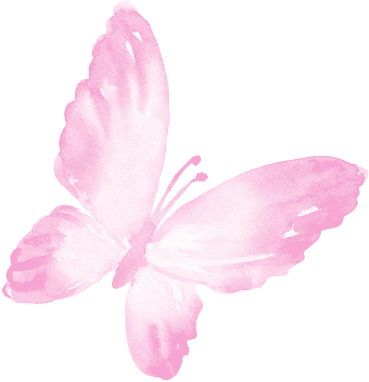 Reiki Therapy. Yoga for Heroes is dedicated to providing military veterans safe and empathetic opportunities to rest and heal. Lauralyn designed her program based on overcoming PTSD, and exclusively for wounded active duty Enlisted, Officers, Rangers and 82nd Airborne in her classes at Fort Bragg and Pope Air Force in North Carolina. She specializes in assisting veterans and first responders with stress management and avoiding/recovering injuries. 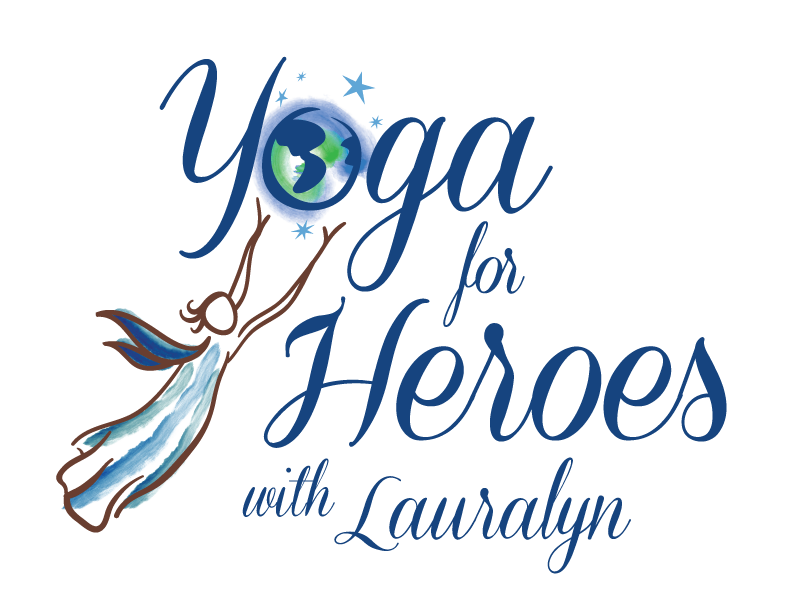 To schedule a Yoga for Heroes training for your community, please email YogaforHeroes@gmail.com.